We've created a resource center for you to learn more about Saratoga Communications and the video production process, plus some tips and tools for creating videos that will maximize your results. Saratoga Capabilities Brochure - Saratoga Communications provides solutions that deliver result. It takes a lot of equipment to make video look amazing. 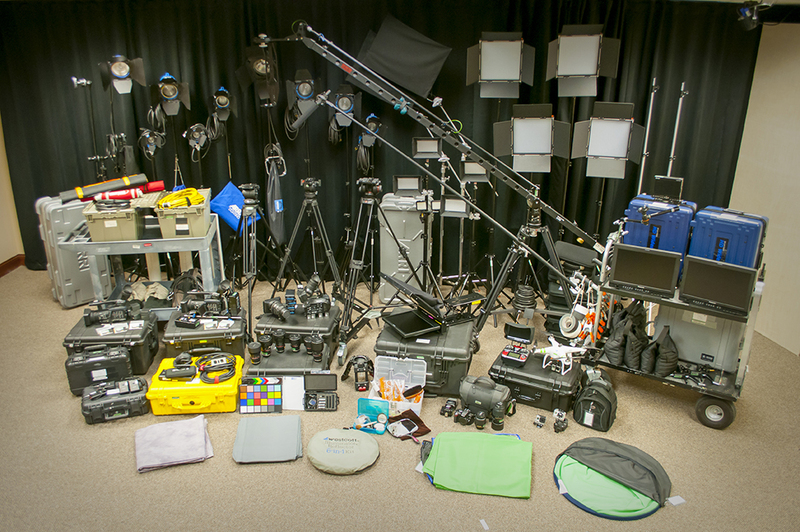 We've got a full studio and production van filled with the latest and greatest tools to make your video look it's best! Video is the Future of Content Marketing - 74 percent of all internet traffic in 2017 will be video - make sure professional video is part of your content strategy!